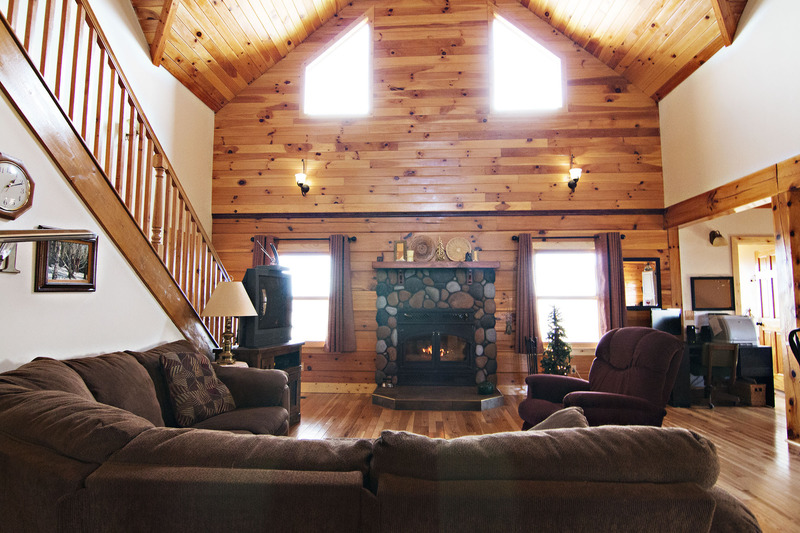 Have you always dreamed of a cozy log home? We’ve got a one of a kind home full of charm that you don’t want to miss! 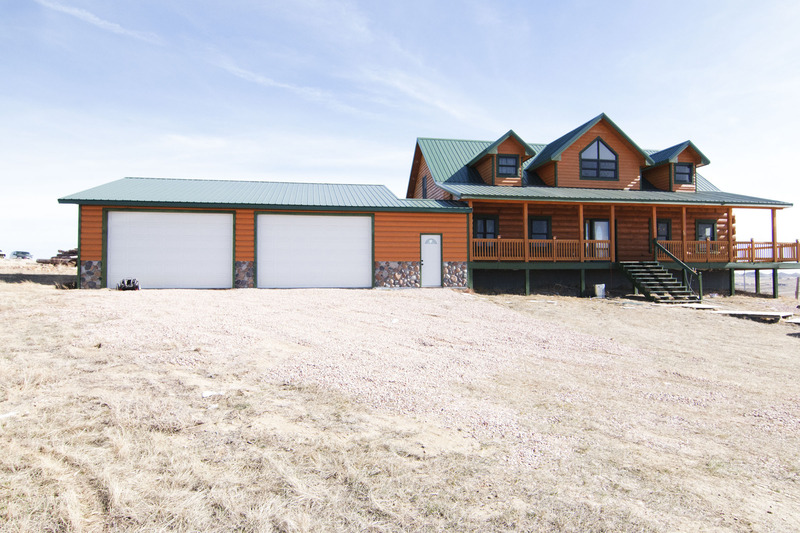 Take a look at 5253 Rocky Point Dr in Gillette, WY. This is a custom built home sitting at a total of 4,432 sq ft. 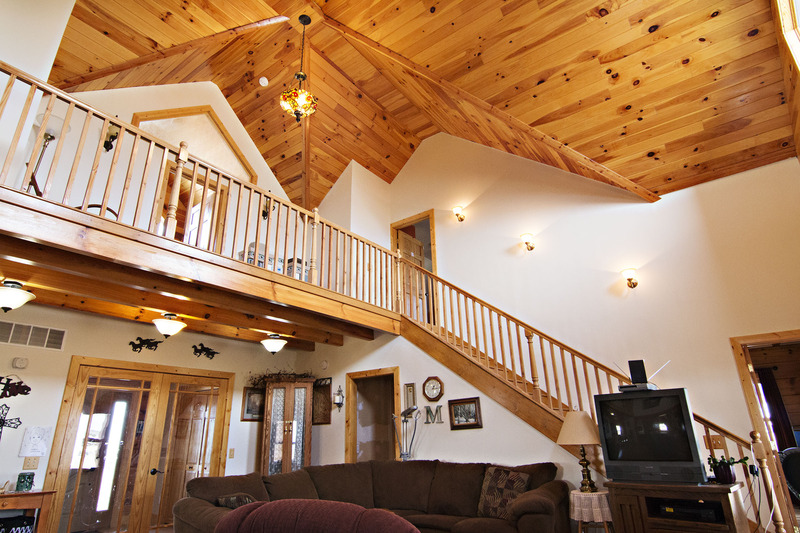 The home sits on a scenic and peaceful 9.81 acres so you’ll never feel crowded inside or out. From the exterior of the home you’re immediately drawn to the wrap around deck and perks of the attached oversized 2 car garage. Entering the home you’ll find a mud room area for great extra storage for coats and shoes. You step into the large living area with grand vaulted ceilings and see a beautiful wood burning fireplace surrounded by stone. The large kitchen opens up to the living area with a breakfast bar and you’ll find tons of cabinet and counter space for food prep. You also get the perks of a large center island. 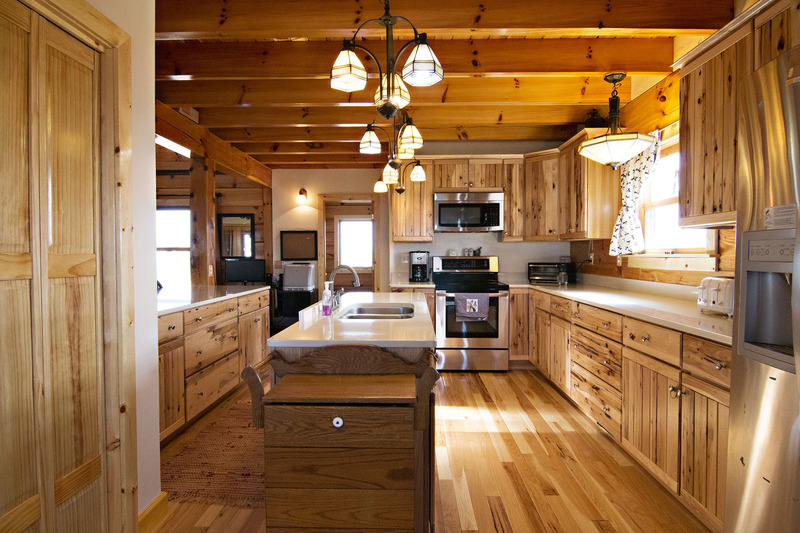 The kitchen flows into a nice dining space, plenty of room to seat a large family. The home currently features 3 bedrooms and 2.5 bathrooms. 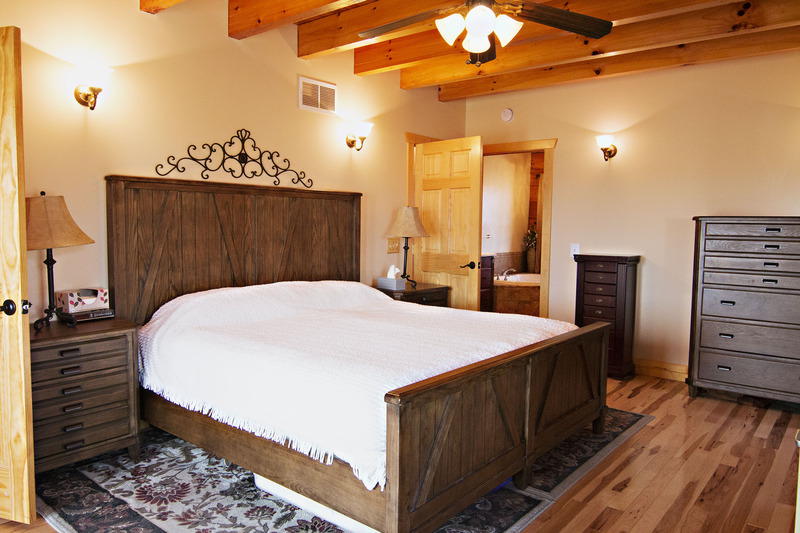 The master bedroom gets extra privacy being the only room on the main level. It features a large 5 piece bathroom and private deck access to the backyard. The upper level bedrooms have a unique shape with the angled ceilings of the roof and both offers tons of extra storage space. There’s still plenty of room to grow in the unfinished basement. 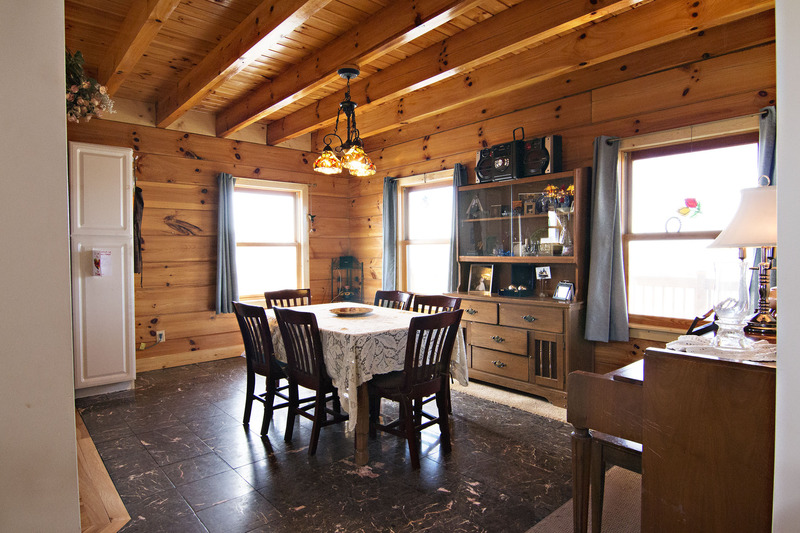 So if you’ve been dreaming of the perfect log home then don’t forget to come see 5253 Rocky Point Dr. This charming custom home is just minutes from town and has so much to offer!